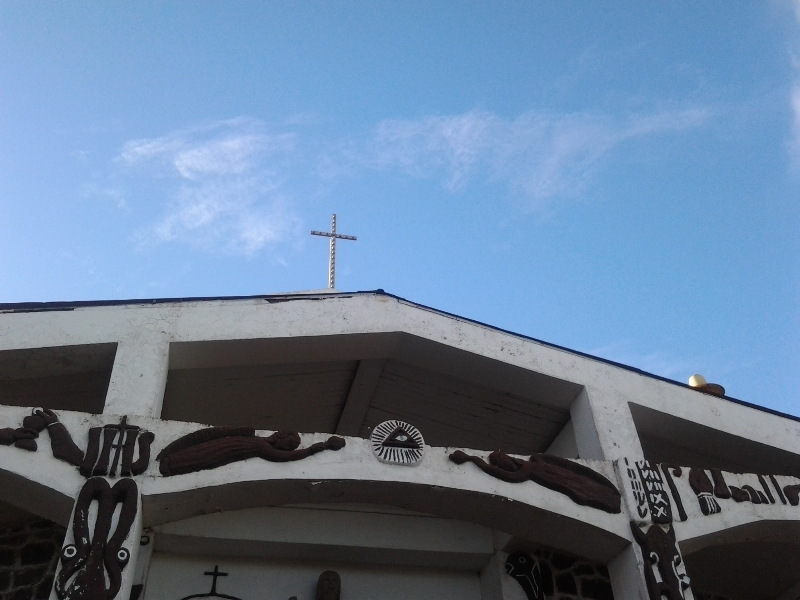 Partnership with Project Happiness, Happiness for Engineers, and Easter on Easter Island! There is still time to GIVE!!! Donate until Midnight Tonight PST on Silicon Valley Gives! When we give, we just feel good! I know it’s true for me. My heart has been overflowing with warmth, joy and gratitude for the preschools project that is bringing Mindfulness, Social Emotional Learning, Resilience, and Happiness to at-risk children and their parents in underserved communities in the San Francisco Bay Area. Dragonfly Healing Center is in partnership with the exceptional non-profit, Project Happiness, to deliver this program. We have started a pilot integrating social emotional learning and mindfulness into 3 preschools that offer parent-child education tuition-free to low-income families through Family Connections The program serves over 80 families (over 400 individuals). At-risk children, ages 0 - 5, and their parents are receiving simple yet profound skills to help reduce stress, enhance emotional and behavioral regulation, focus attention, increase calm and problem solving skills, as well as pro-social behaviors such as helping and cooperation. For $10/month per person, we can provide a 10-month program that will last a lifetime. Please donate on May 6 at for this specific cause using the following link Silicon Valley Gives. Neuroscience research is proving what we already feel, that we are wired as social creatures. We are meant to share and help each other. This project in preschools can be a reminder for you of your natural good nature to give and be of service. *Your Tax-Deductible Donations will be processed up until midnight Pacific Standard Time on Tuesday, May 6th, 2014. Project Happiness, a 501(c)3 organization, specializes in emotional resilience-building programs that are used by people of any age and endorsed by public schools, private institutions and universities around the U.S. and the world. Our purpose is to provide proven techniques to cultivate one's own authentic happiness. Drawn from research in positive psychology, neuroscience and mindfulness, our strength-based approach teaches vital social and emotional skills. Using books, film and educational programs, we're empowering children, families and communities to create happier, more meaningful lives. This remote little island, known by the native people as Rapa Nui, is far far away from most everything. What a mysterious and intriguing place! Just being there conjures up creativity and imagination. 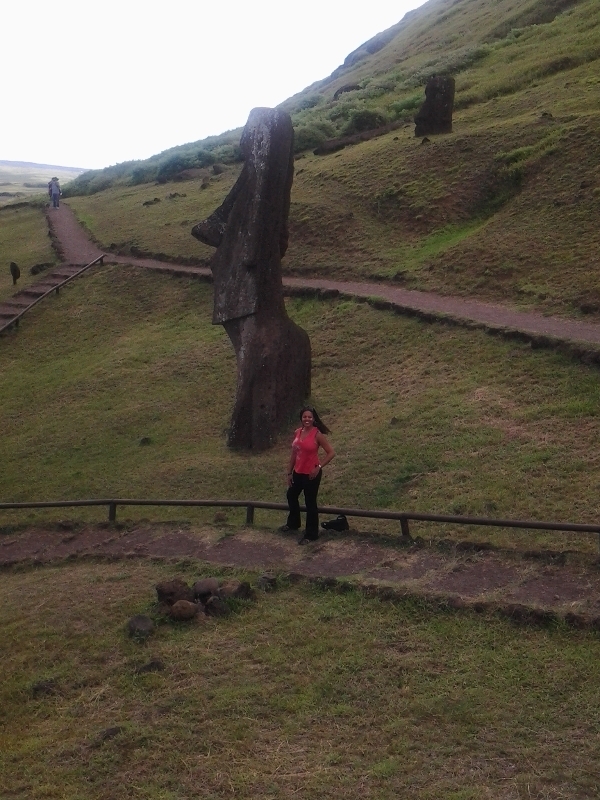 Staring at the huge moai (statues) carefully placed all over the island gave me opportunity to look into another time and culture. Undeniable power permeates the land. Many of the questions that great scientists and engineers have asked and not firmly answered were making impressions in my mind as new questions of my own were being created. Dragonfly Healing Center is launching custom designed programs for engineers, scientists, and IT professionals that train the attention networks of the brain using mindfulness and other research-based skills and techniques. Manage stress, increase happiness and work life balance, while also enhancing creativity and productivity. Learn from the experiences of a former software engineer, computer scientist, and IT project manager who allowed chronic stress and a skewed work life balance to result in a difficult Workers Compensation case and the loss of a successful career. Realize how simple and fun prevention methods can work for you! The foundation of the program is Mindfulness and integrates components of Health and Wellness, Education and Adventure. There are countless benefits to employees and the corporation. Programs are specialized for an individual or groups. Costs are determined by the type of program. An initial complementary consultation is performed to gather the requirements and needs of the client and to decide if there is a match for working together. We are working with amazing partners who will be announced as the program rolls out! The Moving Into the Light Women’s Retreat has only 2 spots left!!! We will be on the northern California coast from October 17th – 19th, 2014 for a weekend of self-care, empowerment and positive transformation. Register HERE NOW! Prices increase after Mother’s Day, May 11th. Being of Service is the Best Gift! And your gift always returns!!! 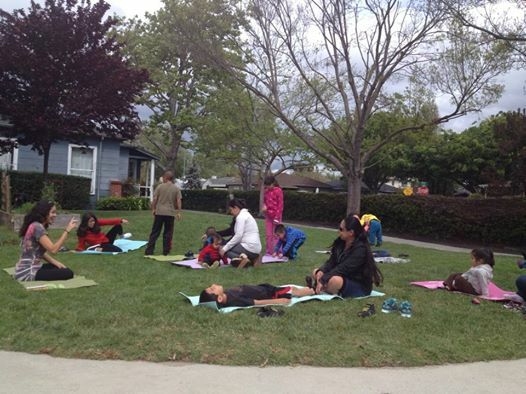 Dragonfly Healing Center teacher, Adriana Buenaventura, is preparing to teach mindful yoga to children and parents at the Family Connections preschool in East Palo Alto. Our pilot program just started this past April and already we have incredible feedback on the benefits. Joy!!! Share your gift through DONATIONS! Help us keep this happiness spreading! To Fruitful Partnerships, Happiness for All, and a bit of Mystery! 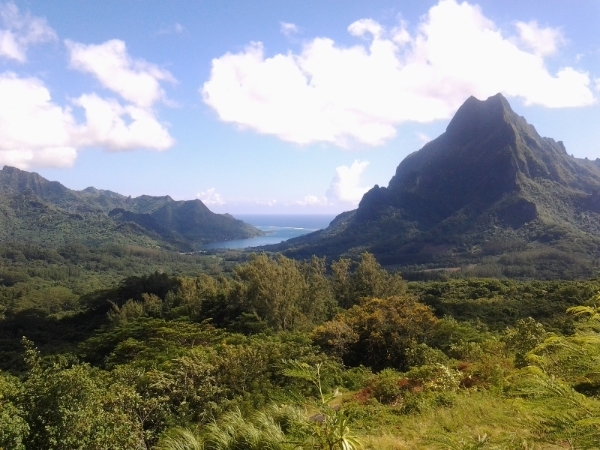 Magic Mountains of Moorea, Tahiti! Link to VIDEO of Dragonflies on Easter Island!